Beauty and confidence are your birthright. Like every female, you have a deep need to cultivate your beauty, interact with confidence, live from a peaceful center, and feel free in your self-expression. Stress, fear and self-doubt often creep up to sabotage your efforts to rise to your potential and fulfill your life purpose. Authenticity is born of aligning your inner and outer selves. The more authentic you are, the more “attract-ive” you become—pulling to you people and opportunities that are powerful and prosperous. 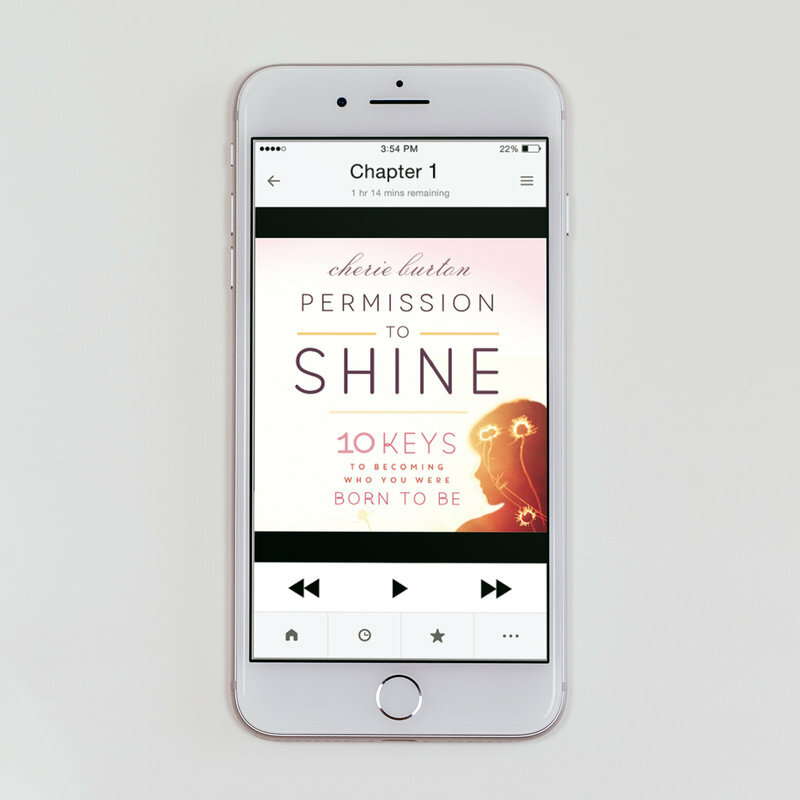 Permission to Shine may be considered your crash course in “Womanhood 101.” This audio shares inspiring, practical how-to’s that guide you through inner/outer alignment and the art of confidence. In 2005, Cherie's sister Shawna - a 34-year-old mother of five - committed suicide. Shawna was beautiful, musically gifted and generous of heart. Shawna, through her smiles, carried a burden too great for her family to understand. For years she struggled through cycles of a painkiller addiction and recovery, and cycles of mania and depression. Trying to put her death (and her life) in perspective prompted the writing of this book a year later. 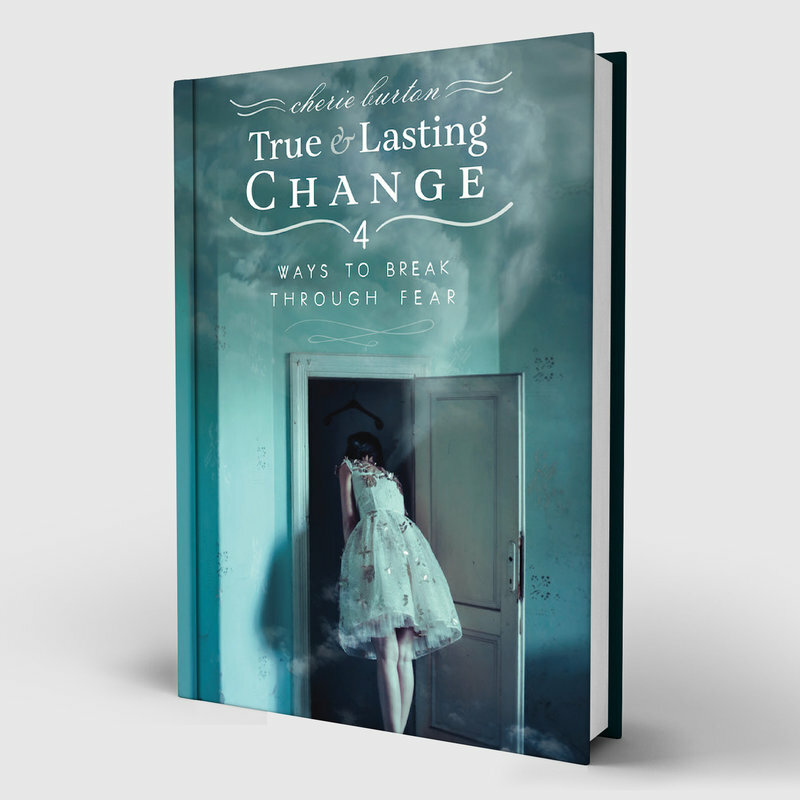 Written as a "handy pocketbook" in plain language, this book takes a simple approach to releasing emotions and healing the disease of depression. In it, Cherie gives essential insights into the 4 passages of discovery leading to mental well-being. 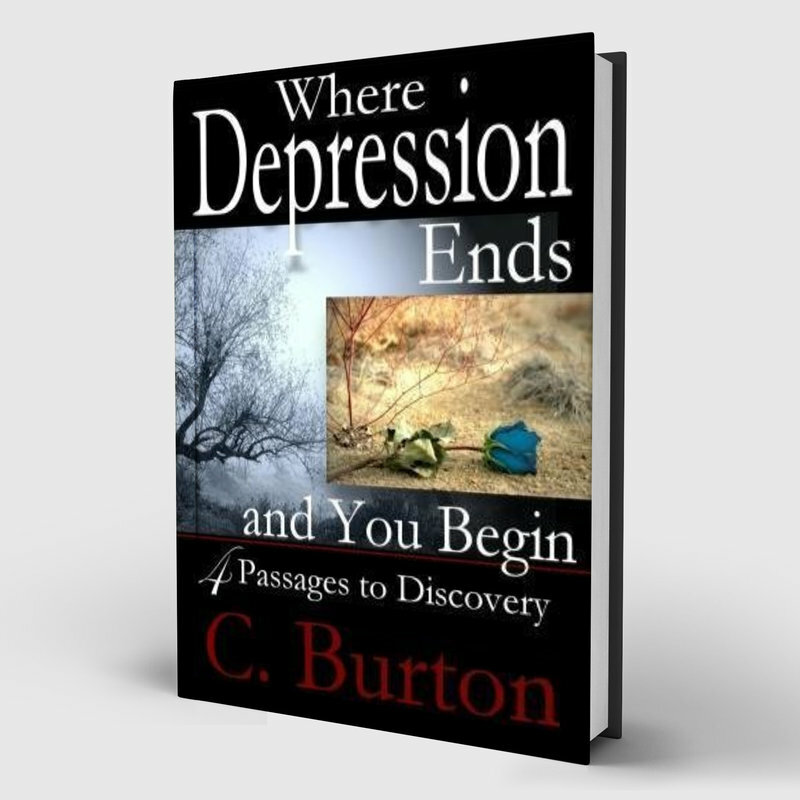 If you or someone you love struggles with depression, this guidebook will offer new tools and directions for putting this disease in its place. How do you really, TRULY, get to the places you want to go in life? What is the “secret sauce” for CHANGE and where do you actually begin? Learn a simple and powerful emotional/mental/spiritual 4-Step process for busting through FEAR and receiving anything and everything your heart desires. Over almost a decade, I have developed an extraordinary tool that has assisted myself, my family, my clients, and audience members called a Creation Compass. This 16 point "compass rose" helps to identify where we fall out of connection and alignment. It details how to use our senses and faculties - in a certain divine order - to activate our body’s self-healing mechanisms. 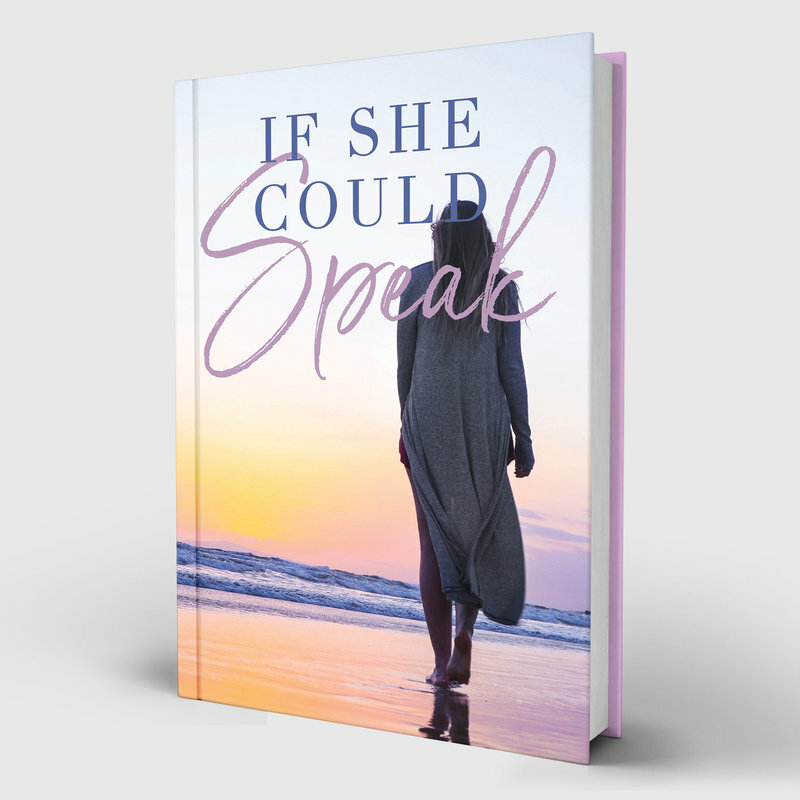 I share my vulnerable story and tools to empower other women, that they may speak their truth and live with beauty, abundance and freedom. Coming January 2020- click here to be notified of the pre-launch later this year. A sensory journey to activate your body’s self-healing mechanisms, reclaim your voice and find your true north.